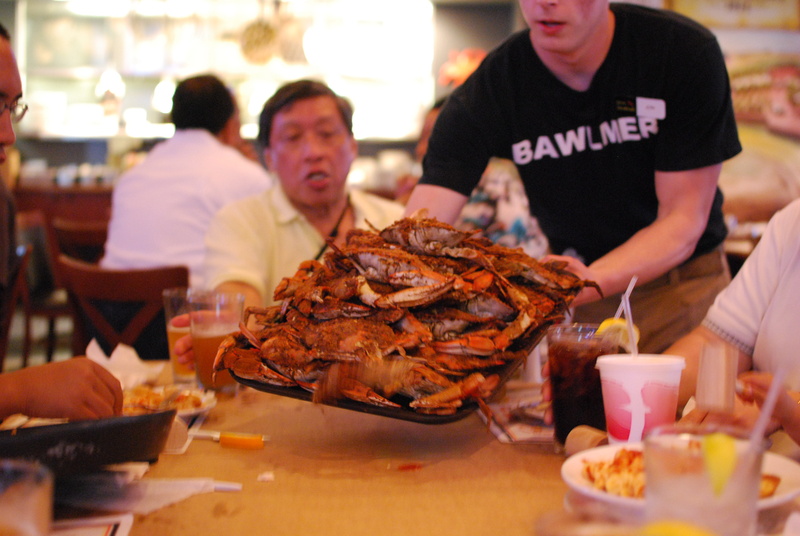 There are literally billions of crab restaurants in Baltimore City alone. 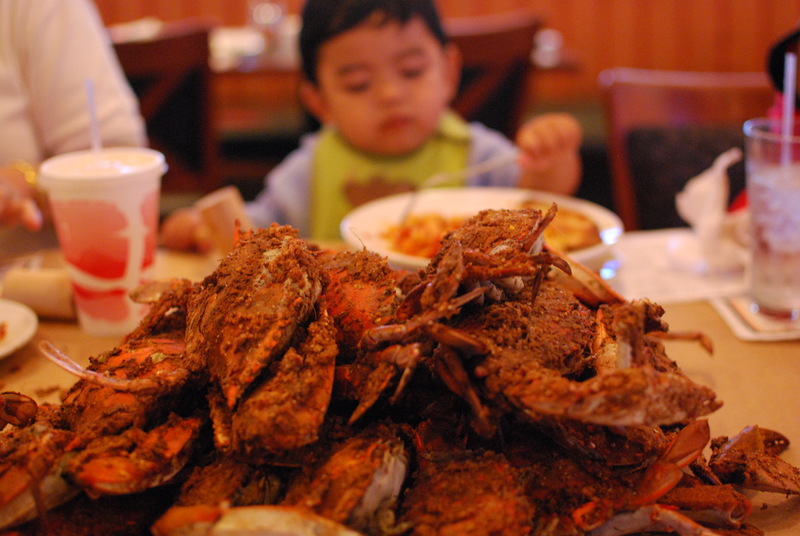 And while opinions may oscillate wildly as to whom has the best, biggest and sweetest Blue Crabs in town, Canton Dockside holds a special place for my family and I. 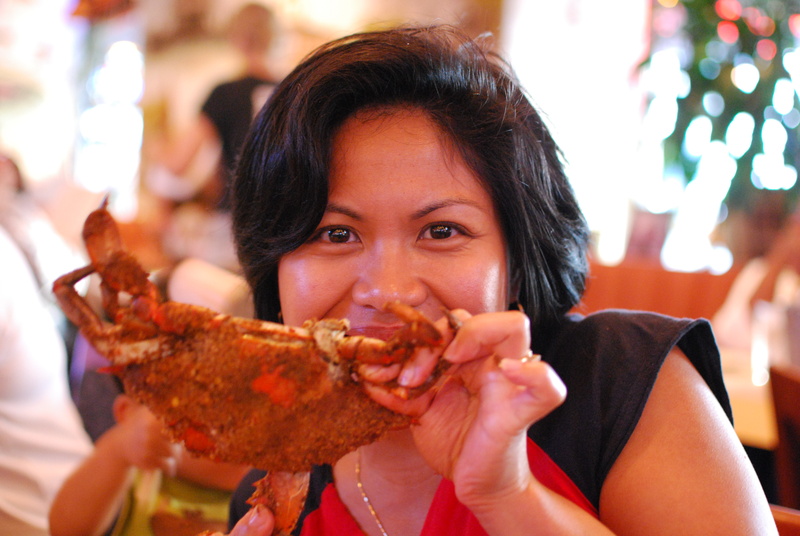 It was the first place where my wife, originally from San Francisco ever saw crabs spread out as they do on brown packing paper with gleeful Baltimoreans devouring them like machines. 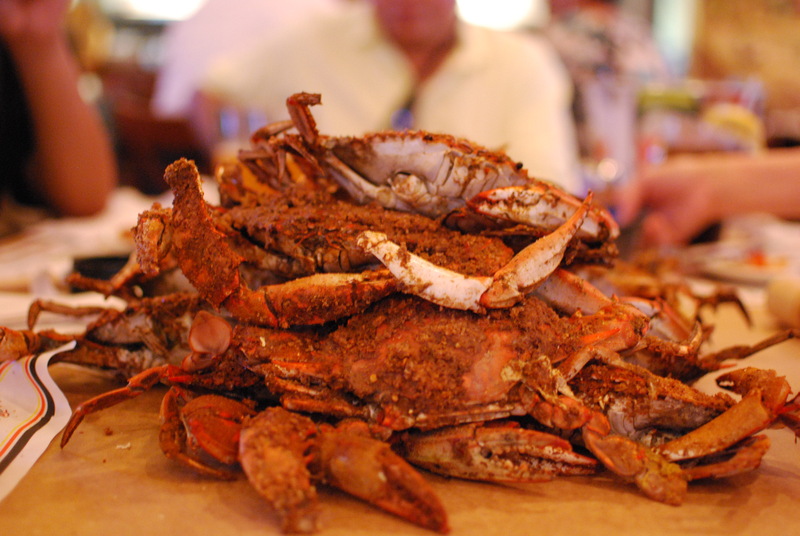 It was where our parents would take us all when my brothers and I were all in town, and after moving back here last December it was where we brought my sister-in-law and her boyfriend to experience real Baltimore crabs. 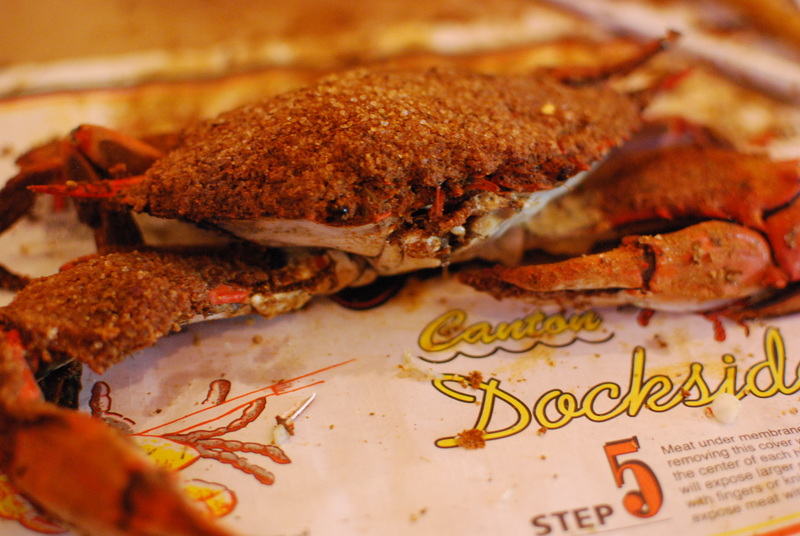 Not as touristy as Phillips at the Inner Harbor, Canton Dockside has great crabs, crab soup, dip and crabcakes. The puppies and fritters are one of my favorites too.